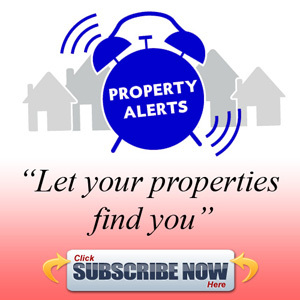 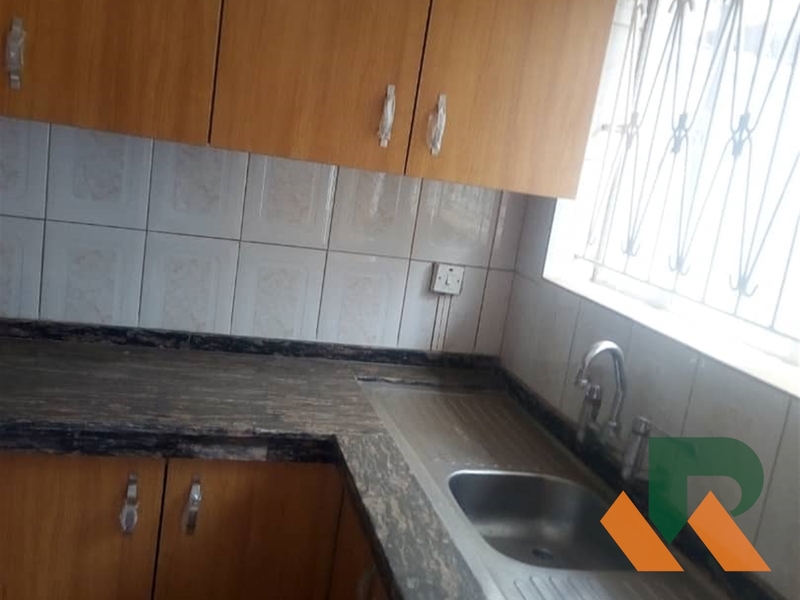 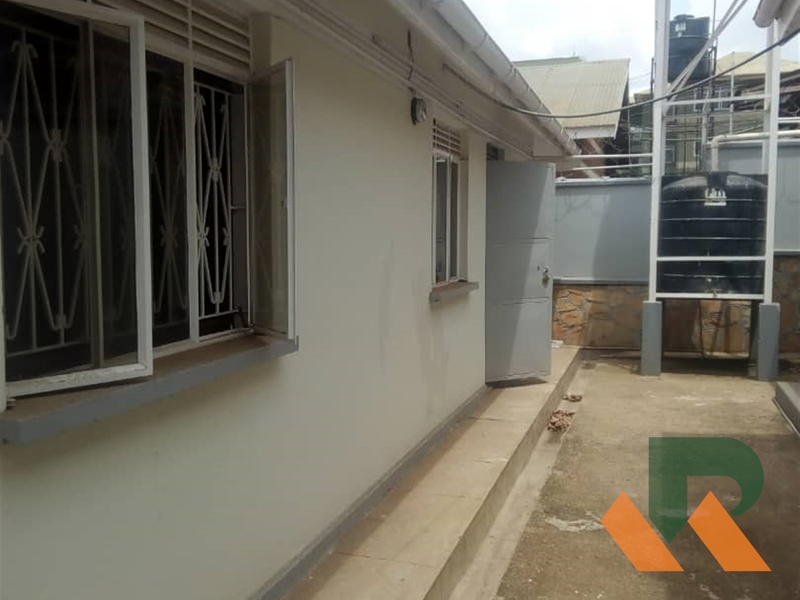 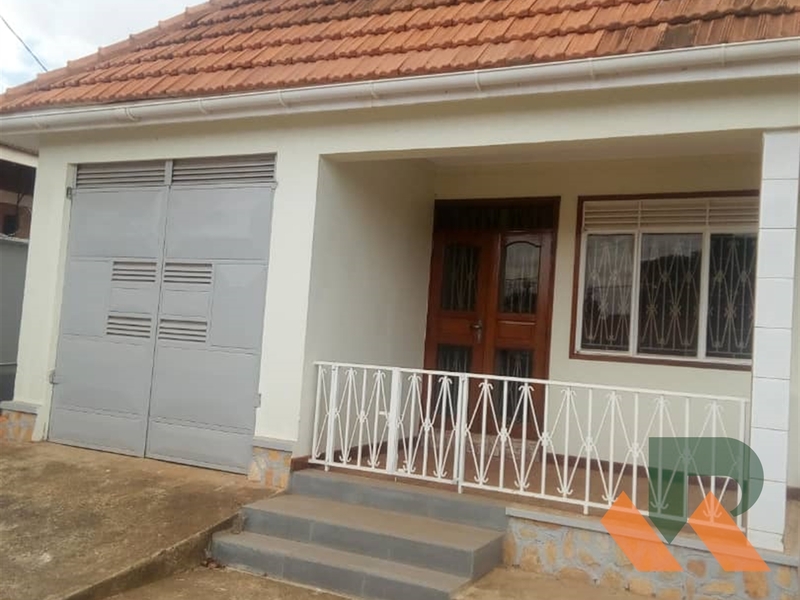 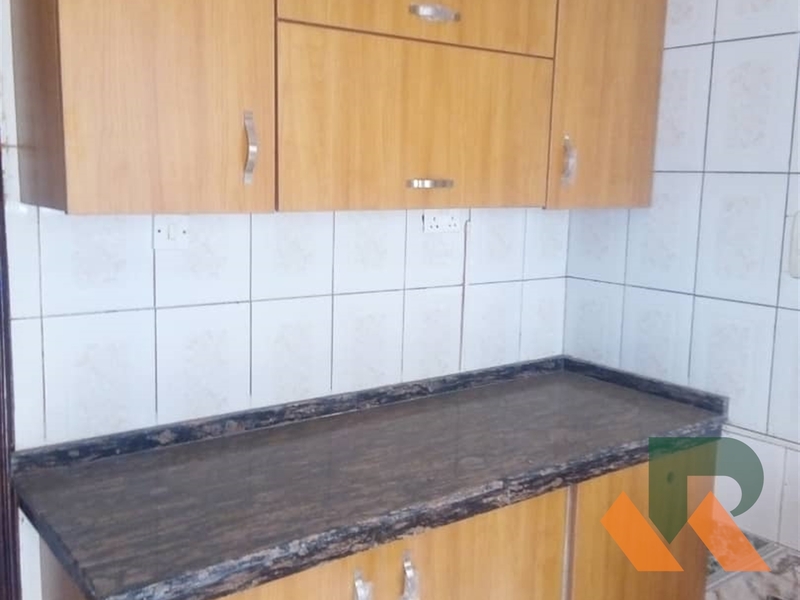 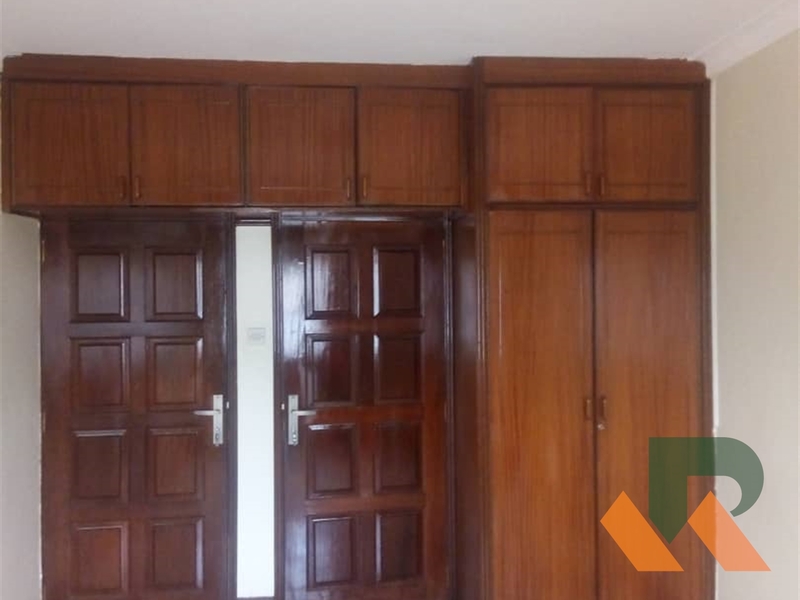 Stand alone house for rent in Bugolobi. 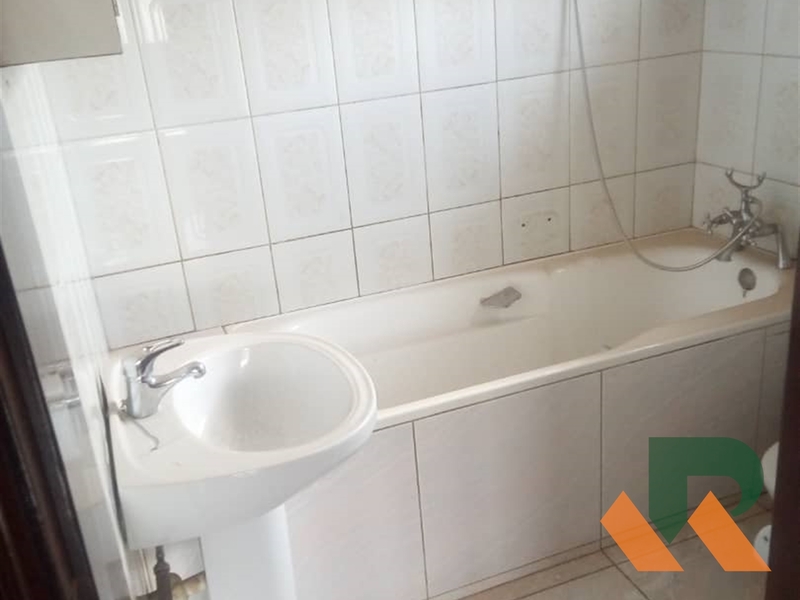 Comes with five bedrooms and 3bathrooms comes with boys quarter of 3 rooms with the outside bathroom. 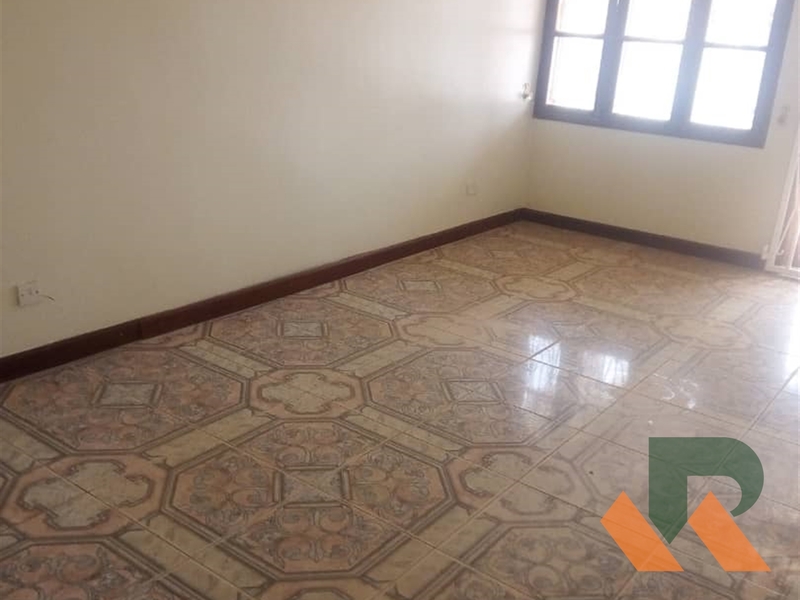 Am interested in viewing this property (with code 35157) on 4/24/2019 at 3:00pm, please confirm my appointment.